As Listing Coordinator for the Chad Wilson Group, Jen has an essential role gathering all pertinent listing information from our sellers. 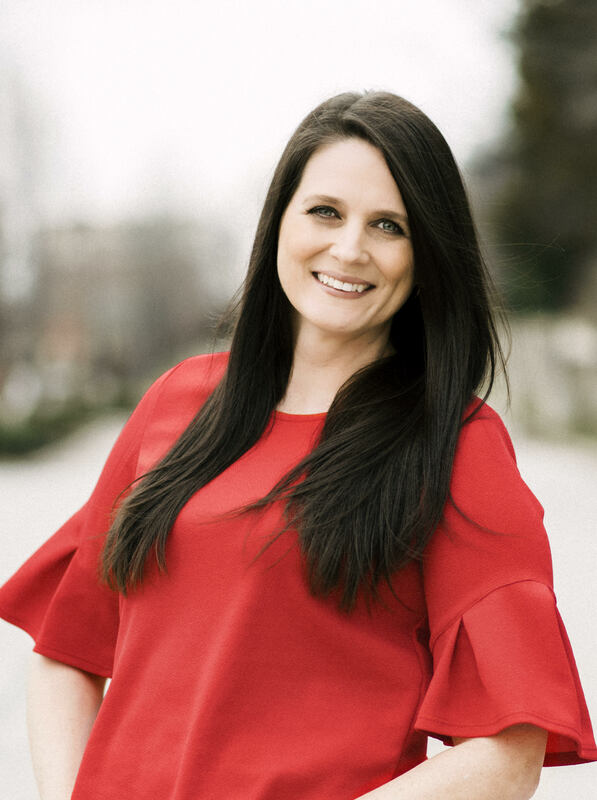 She coordinates and facilitates the production of all marketing materials and works closely with homeowners to ensure complete accuracy and satisfaction of their listings. Prior to this she started her own small business creating personalized gifts and decor. Jen has been involved in real estate as an investor and property manager for the last 15 years. She received a Bachelor’s degree in Mass Communication with a Minor in Marketing from the University of Tulsa. Jen was born and raised in St. Charles, she loves the area so much she is now raising her 4 children in the Wentzville area.